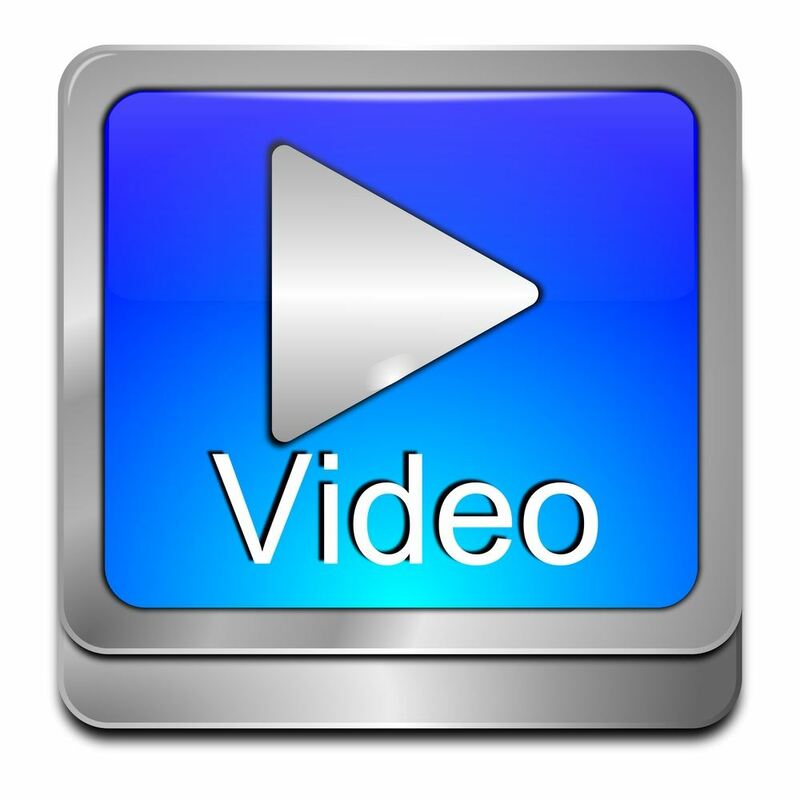 Join us in Raleigh for video replays of popular NCADA seminars from 2018. Check out the full day's program flyer here. Sign up for one or both programs!